Dating- disastrous or delightful? In this episode Luke and Luke share their dating experiences. Lucy reveals what age she went on her first date and where she ended up. Luke and Lucy have a realisation about the same dating location. Luke explains why he thinks dating is easier for women, Lucy talks about her single years and how she ended up stranded. Plus TV psychologist and dating coach, Jo Hemmings is on the phone to give her thoughts on modern day technology dating and why men have it easy. Jo shares her top dating tips and what her clients most asked questions are. 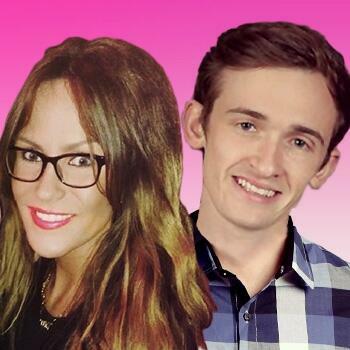 Luke and Lucy also get an answer from Jo on whether or not the art of dating is dying out!